Let the kids create a souvenir they can cherish for years to come. Bring little ones 5 years old and younger to the Clubhouse Outdoor Pool so they adorn under-the-sea shapes with colorful adhesive jewels. 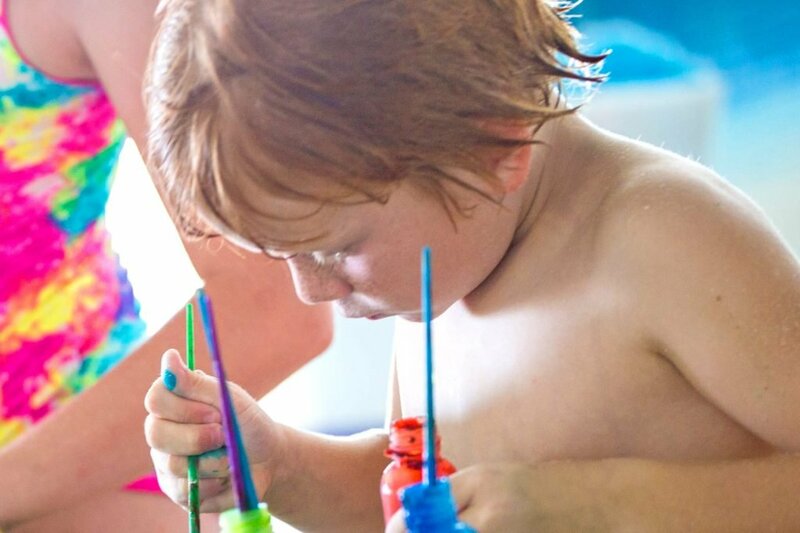 Let kids get creative while parents relax and enjoy the Club Pool atmosphere while tots create a memento to remember. Complimentary for Spectrum Resorts guests. Non-Spectrum guests pay $7 per craft.